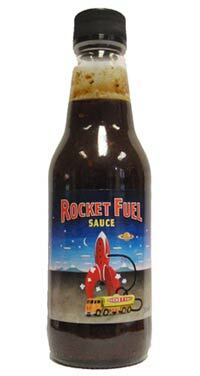 A fruity sauce with selected spices that will send you to the moon and back, goes great in burgers and sandwiches. Sugar, Sultanas, Water, Malt Vinegar (Barley), Spices, Dried Capsicum, Salt, Garlic. I discovered this while on holiday in NZ and now can't live without it. It's ten times better than HP sauce - more fruity and more kick too. A perfectly balanced combination of flavours.